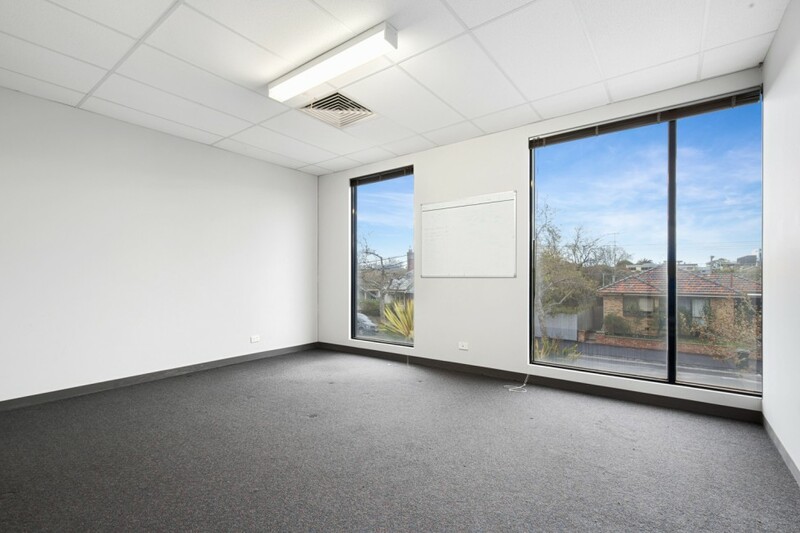 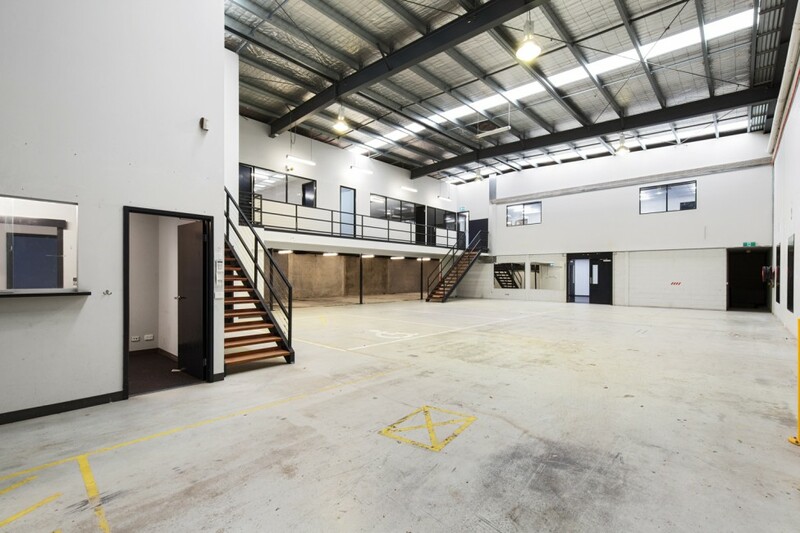 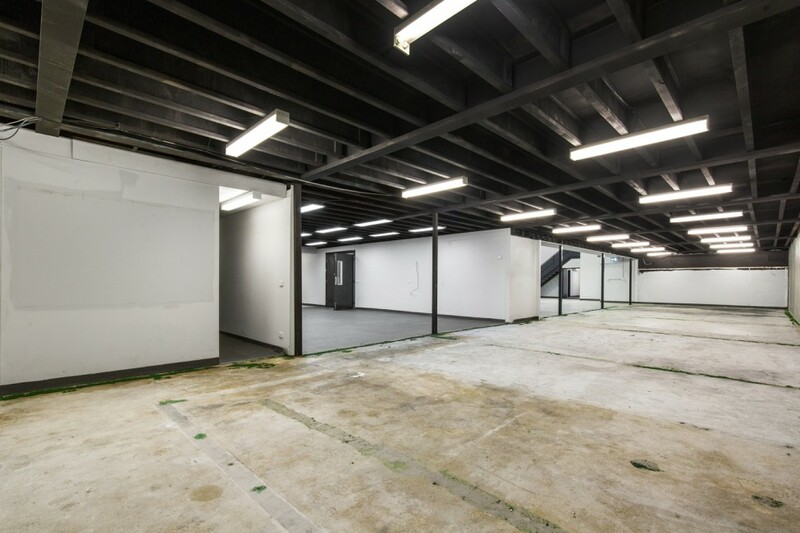 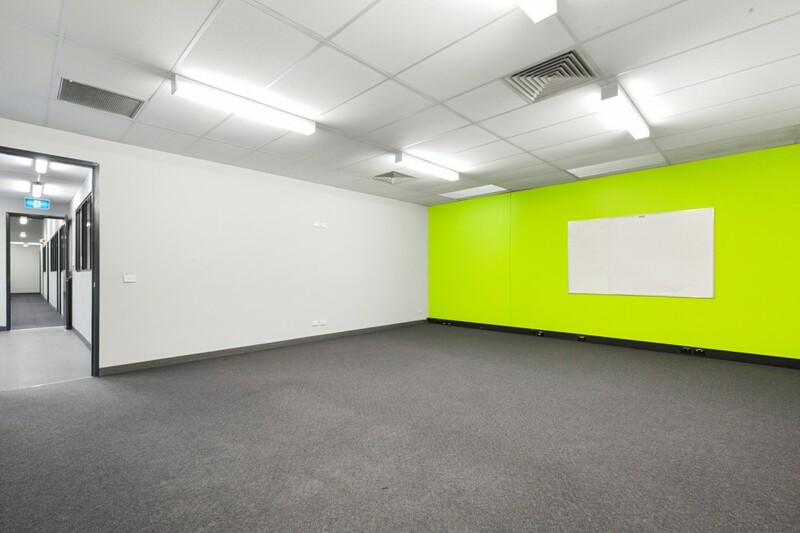 Outstanding opportunity to secure a whole self-contained Office/Warehouse building with basement parking in Abbotsford. 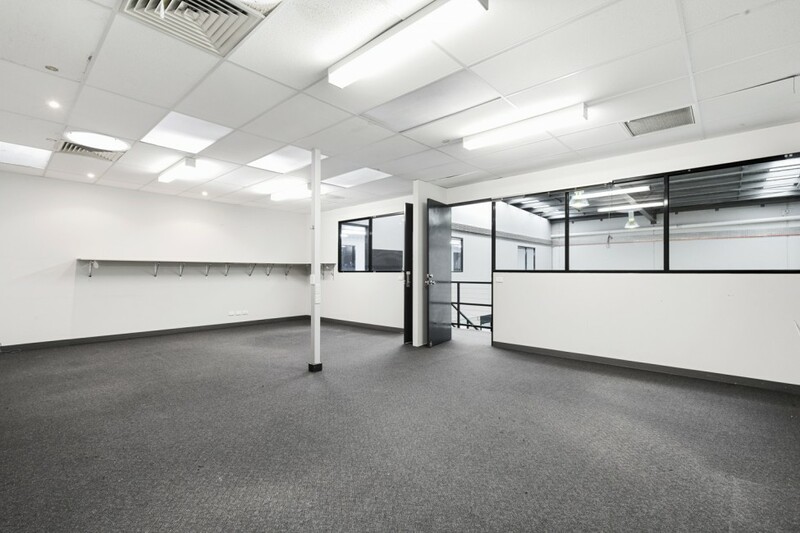 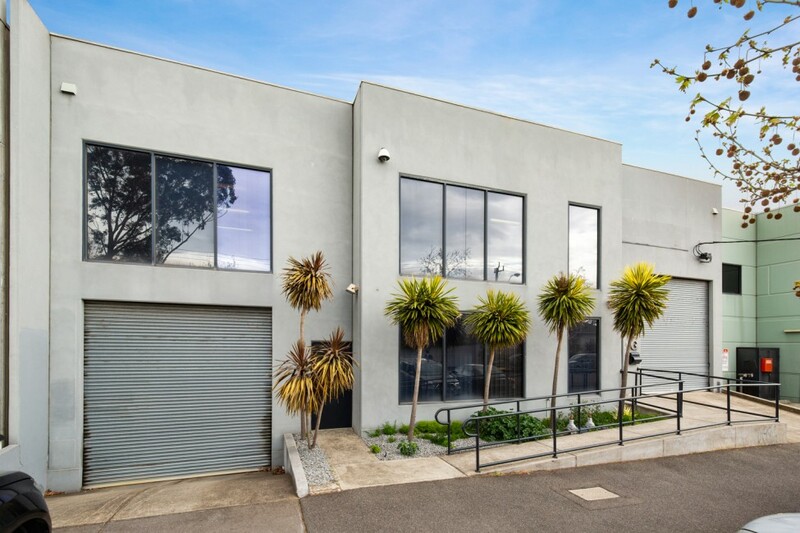 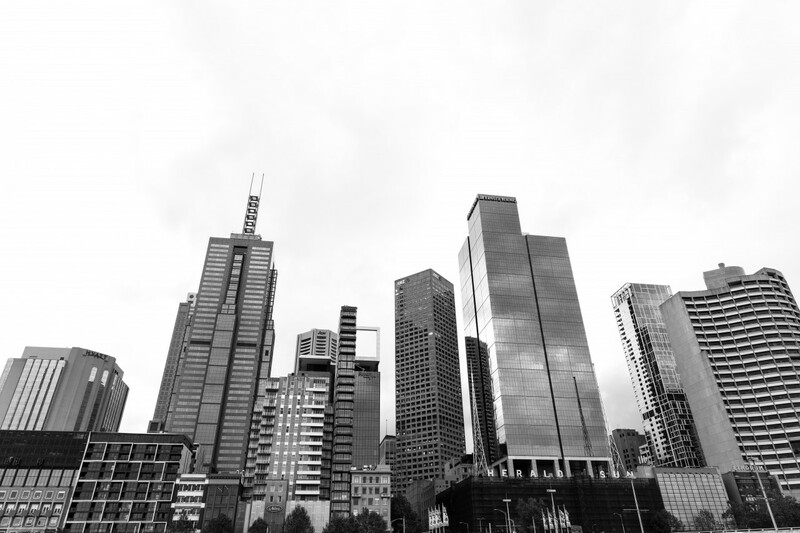 The premises is well-presented throughout and would suit (but not limited to) boutique office accommodation, office/warehouse, GYM/fitness operators and other retail uses (STCA). 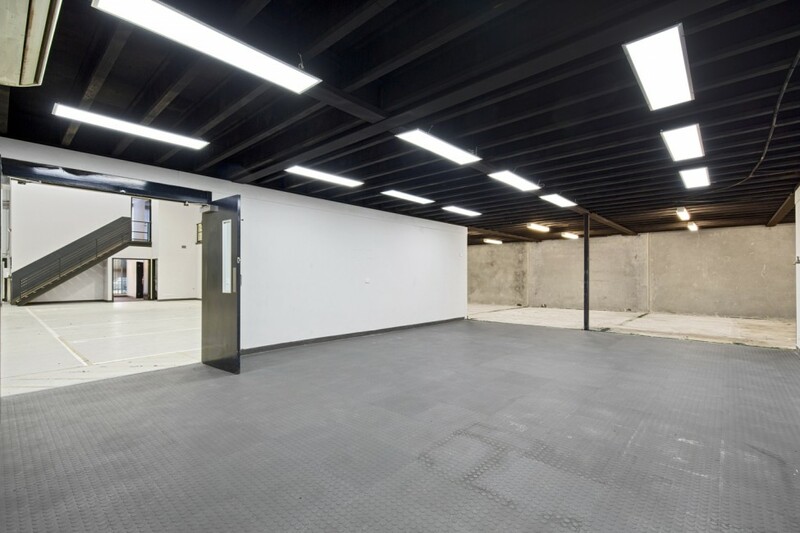 Combined ground and mezzanine area of 1,043sqm approx.